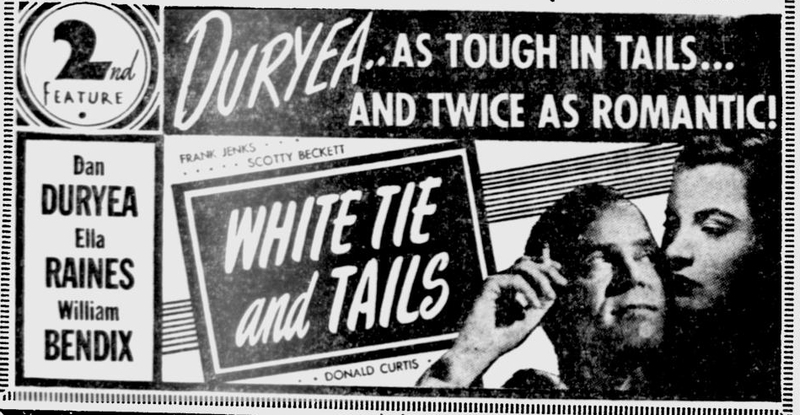 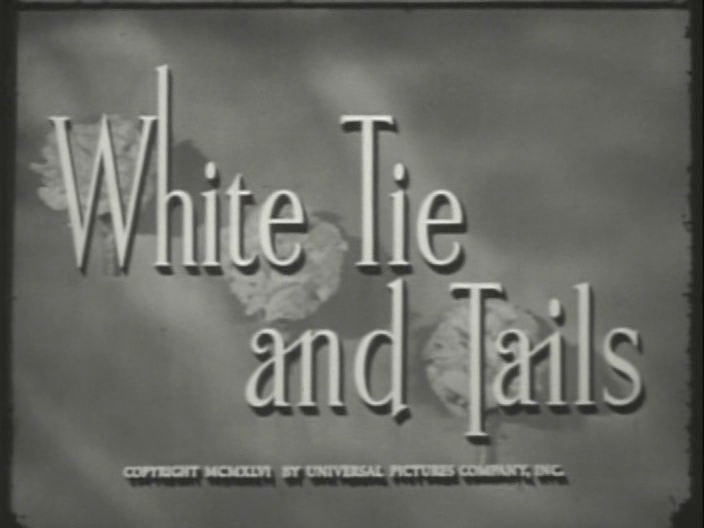 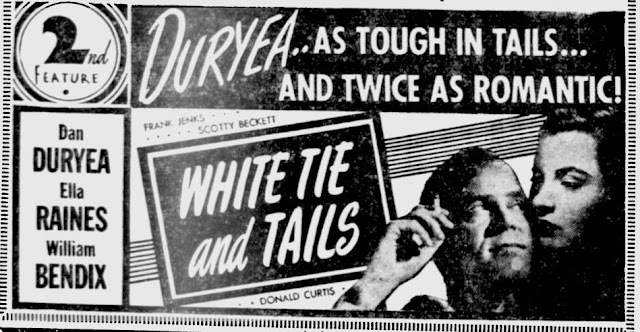 Ella Raines made a pair of cheap, relatively unknown films for Universal in 1946: The Runaround and White Tie and Tails. She was portrayed quite favorably in these movies and proved that she was the best looking and most watchable actress of the time. And while White Tie and Tails is not a masterpiece by any stretch of the imagination, it is certainly unabashedly fun and well worth it's brief 80 minute runtime. 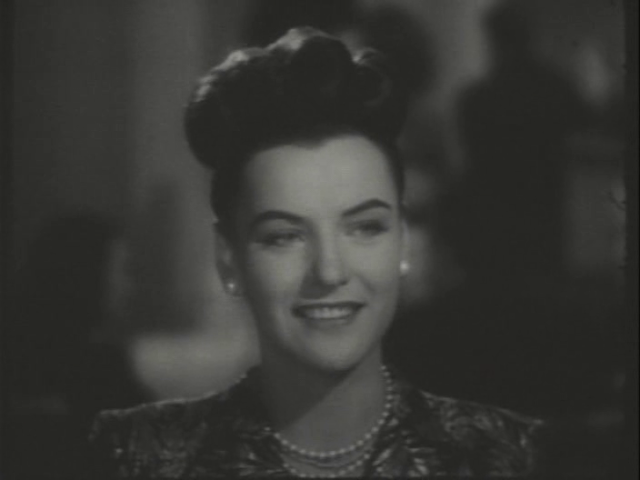 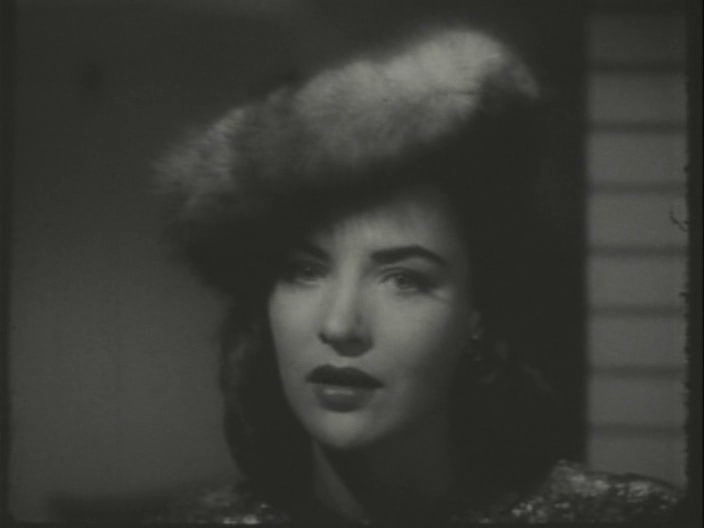 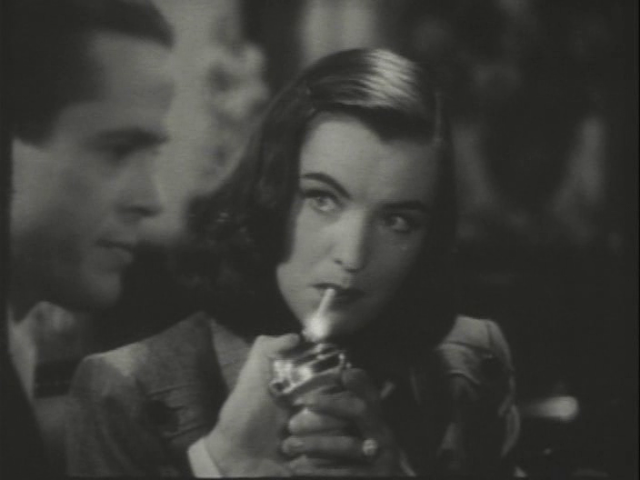 Ella Raines is infinitely appealing as the female lead of White Tie and Tails. 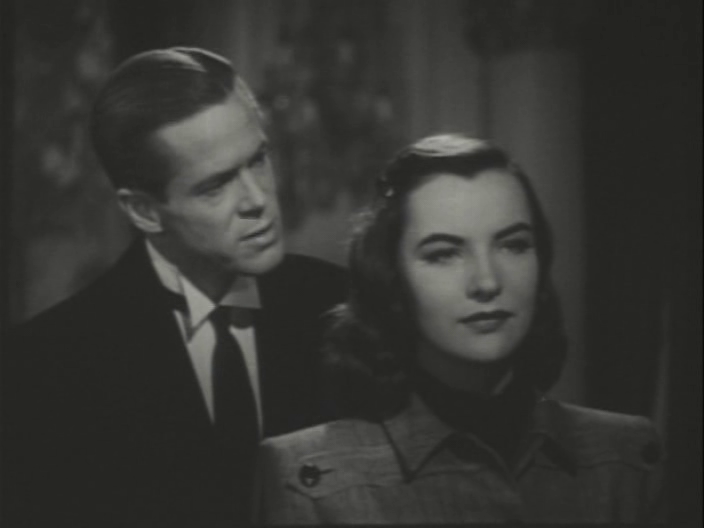 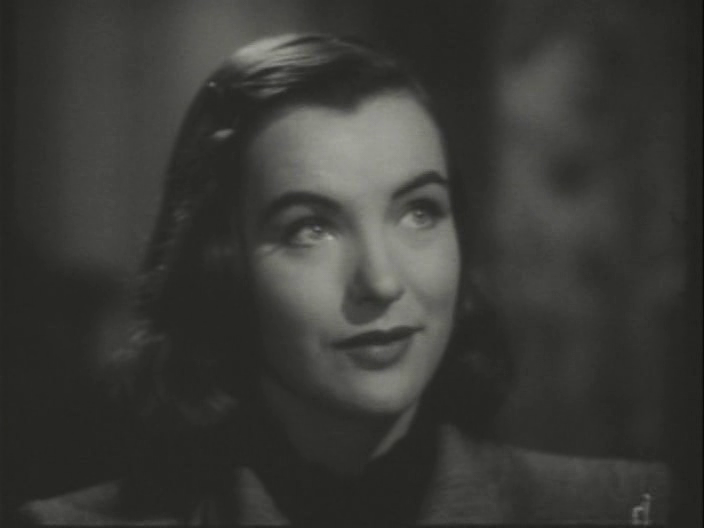 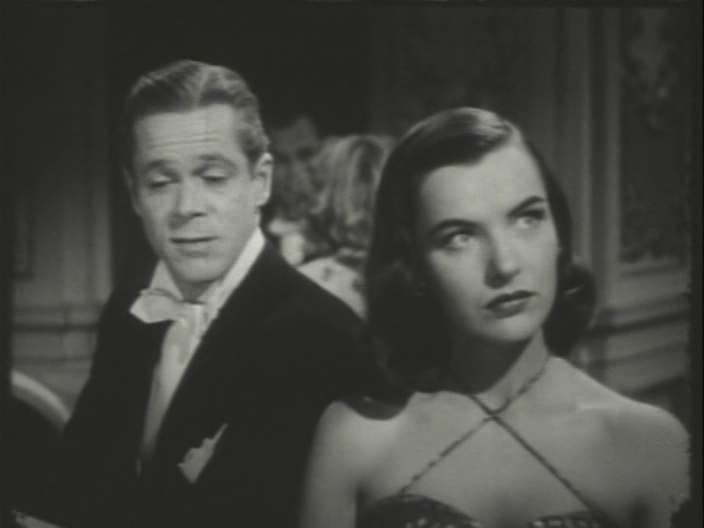 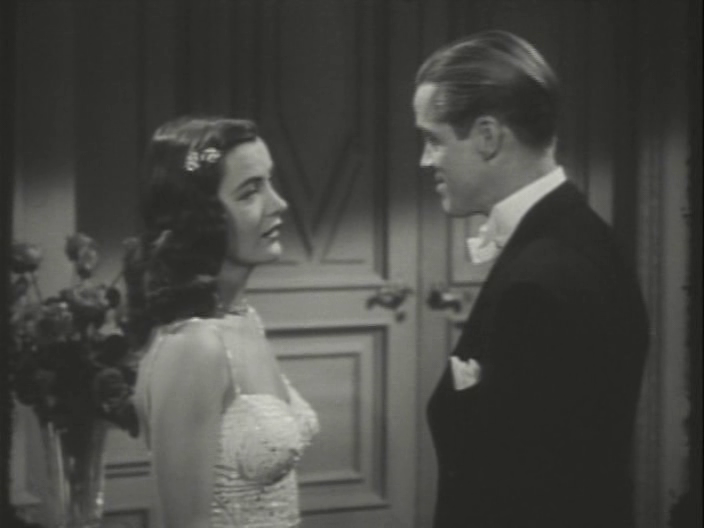 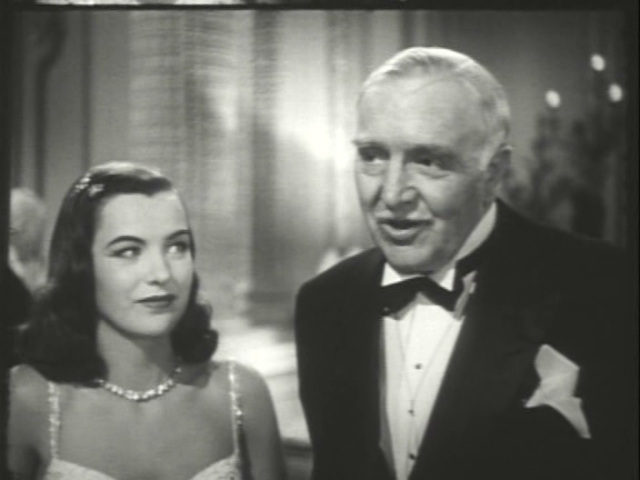 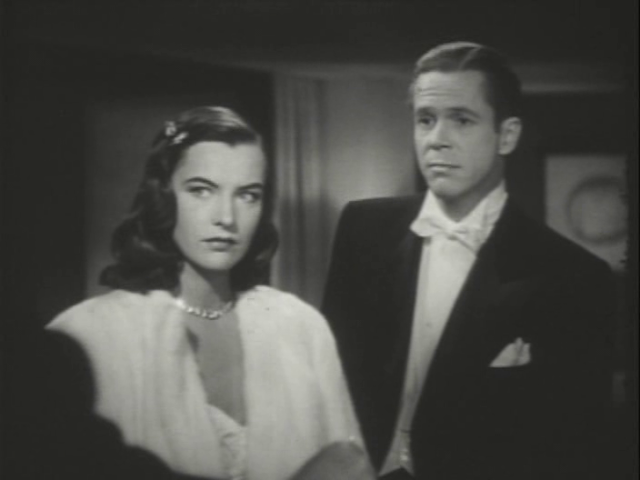 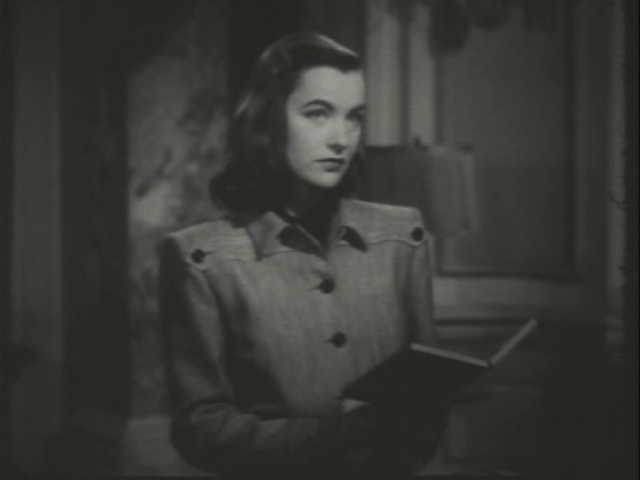 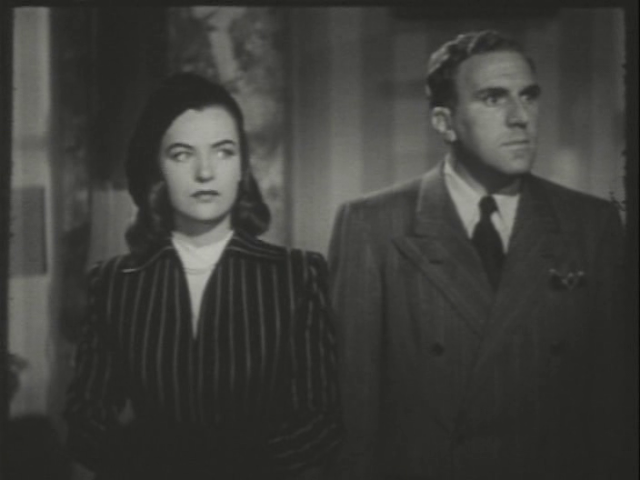 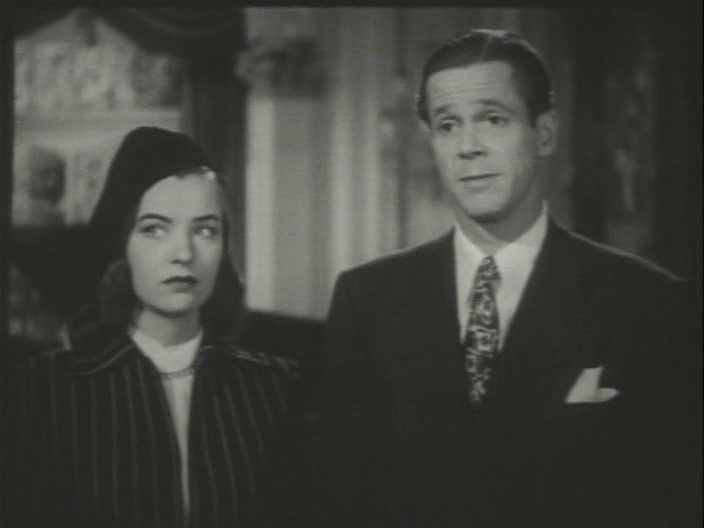 In the film (which was apparently retitled The Swindlers somewhere down the line), Ella Raines plays the daughter of rich man who falls under the charm of a butler who is pretending to be wealthy. 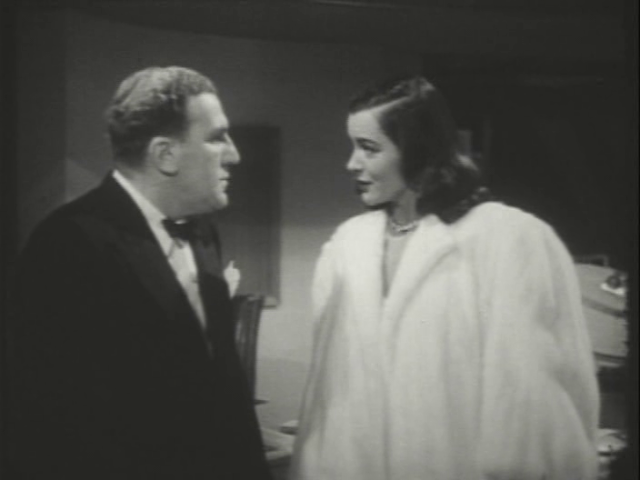 The actress gets to wear some great fashions throughout the movie and brings a great wide-eyed enthusiasm to her role as well as her requisite sultriness.